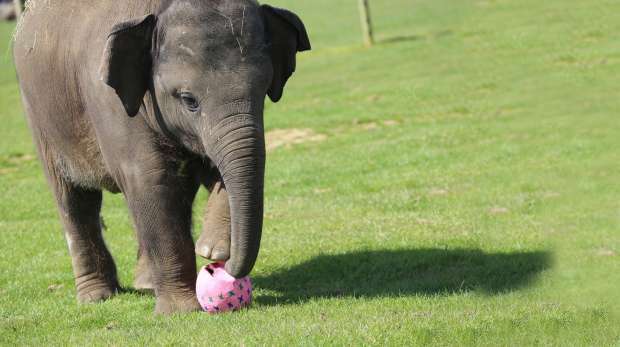 Whoops, There’s a baby elephant in this post! Sometimes things don’t go as planned around here at the blog. Today, I’ve got the kids home on Spring break, one of the little baby chicks is sick, and everyone (except the chicks) is stumbling around in a candy induced fog. 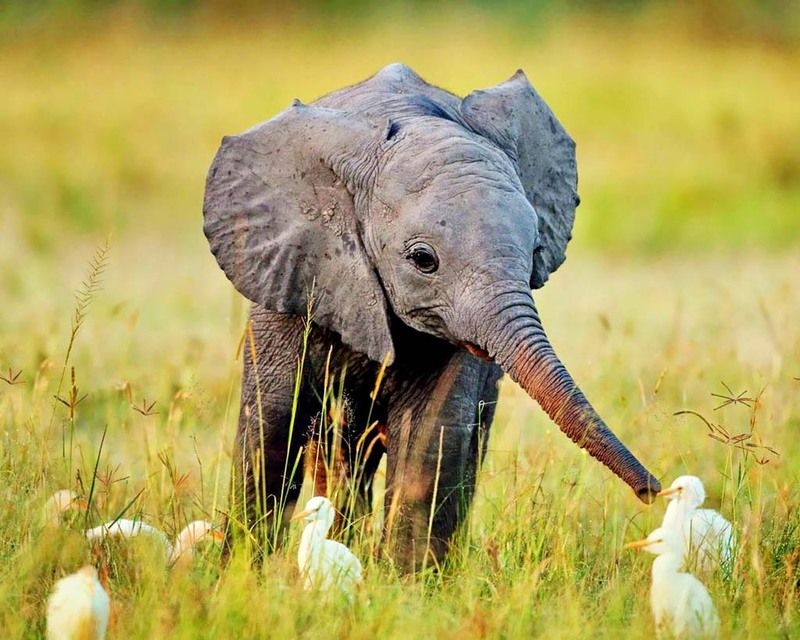 Needless to say – here is a baby elephant for you to enjoy! And a belated Happy Easter to all! 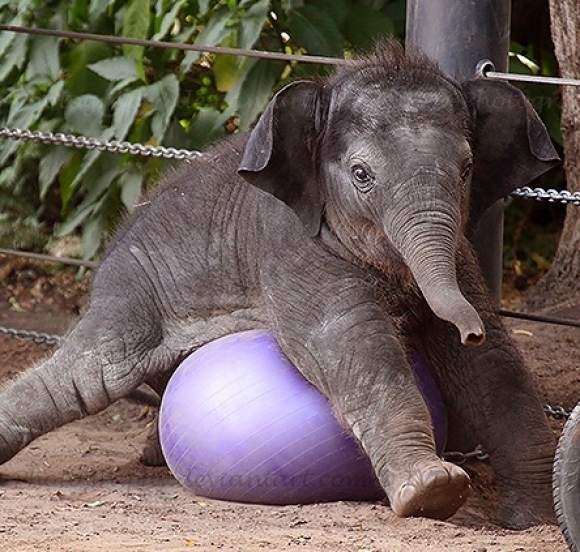 An adorable Baby Elephant to kick off your week! 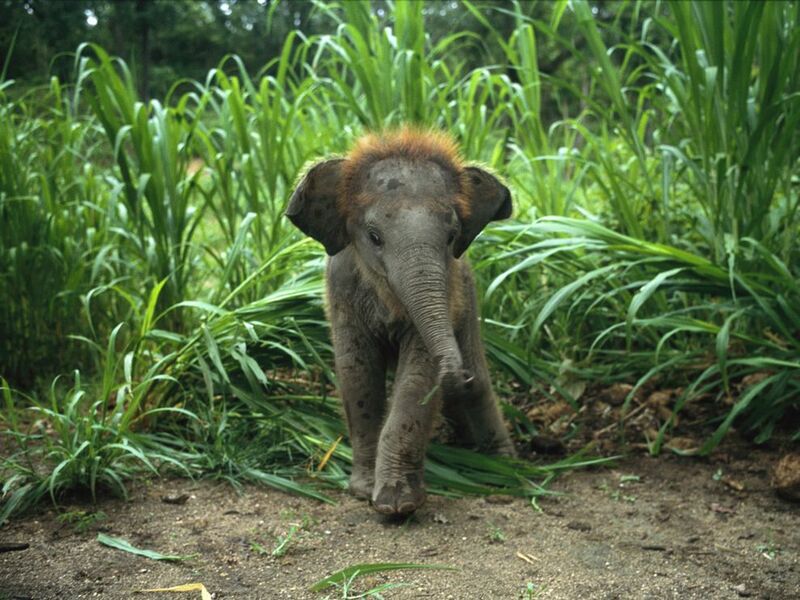 It’s been a long time since I’ve posted a cute baby elephant, and today’s a perfect day for it. My kiddos have been off-track from school for two weeks, and have another to go, which makes for not much time for me to do pretty much anything useful when it comes to writing. 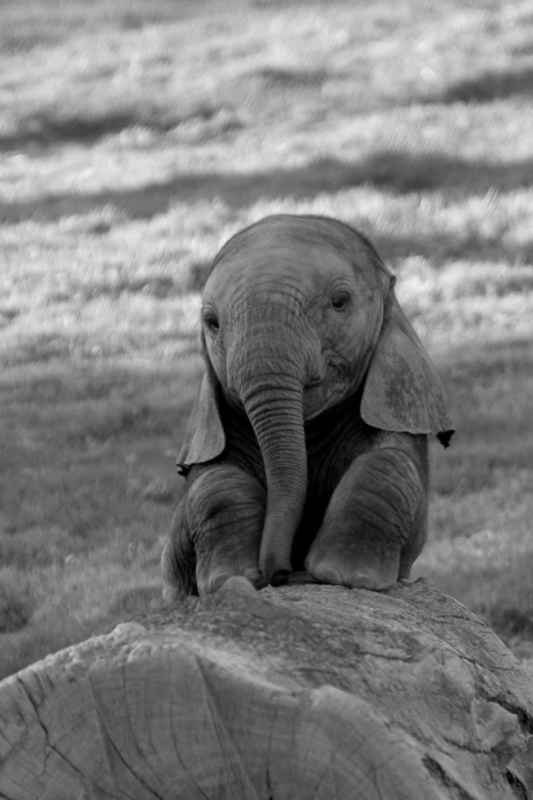 So instead, here is an adorable baby elephant! I’ll admit that I’m not the ultimate guru at maintaining my social media presence. I don’t spent countless hours reading and responding to other posts, I don’t tweet, or even post on Facebook all that often. With that in mind it’s no surprise that I don’t have tons of interaction with my blogs. You get what you pay for. The goal of having these platforms is spark the interest of my fellow readers so that one day when I finish my *%#$ book I’ll have a few friends that might be interested in reading it. With that in mind I attended a Facebook for Authors class. According to the teacher I first need to pay for ads so that people come and see my stuff. This is a great idea for those who have product that they are ready to sell. When I get to that point perhaps I will. The other bit of advice was to follow the 15-15-70 rule. That is, no more than 10 – 15% of posts on Facebook should be asking anyone to buy anything. Around 10 – 15% should be asking people to go read something, like this blog, and the other 70% of posts should be engaging with other people on the site. If you look at my feed right now it’s more like 100% please go read my blog posts. Oops. Then we had a lengthy discussion about what should be discussed on blogs and Facebook. This he called finding your culture. What kind of people am I looking to attract? What topics would they want to talk about? What would I be interested in talking about? This is one area I can improve on this blog. Frankly, not everyone is interested in hearing about my adventures in parenting land. Last but not least, he also told us that having a picture with a person in it will result in more clicks. Which means poor baby elephant has been doing it wrong! Baby elephant wants to cuddle! 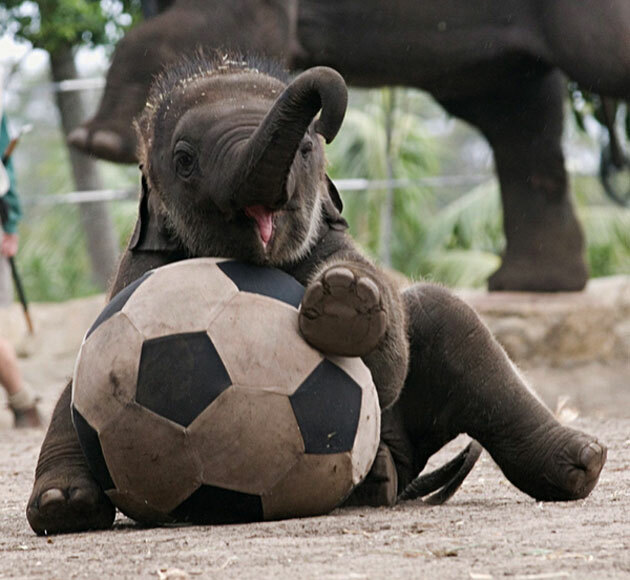 Due to illness, today’s post is brought to you by a cute baby elephant playing soccer. Enjoy! Happy Memorial Day weekend everyone! 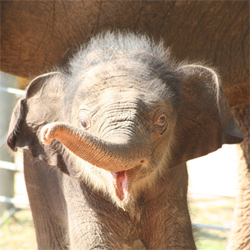 In light of the coming festivities, here’s an adorable smiling baby elephant to kick off everything. Party safely, enjoy your friends and family, put down your phone, and have a great time! I hate to apologize two weeks in a row for postponing the next episode of Mike Finnegan. The kids have been off track, again, and the change in routine has made planning or working on anything pretty gosh darn difficult. 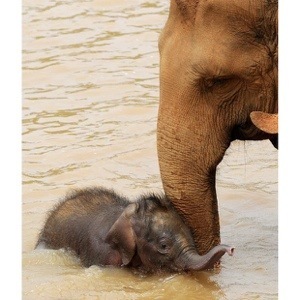 Instead I shall appease you with a cute baby elephant! For the month of November I’m planning on digging into my manuscript and giving it a good polish, my goal is to have it ready to be reader tested by the new year. Because of this I’m going to be taking a short break from article blogging both here and at my other blog, My Literary Quest. There might be an occasional update or guest post, but other than that I’m putting all my writing energy into my book. There might be a few elephant pictures as well! 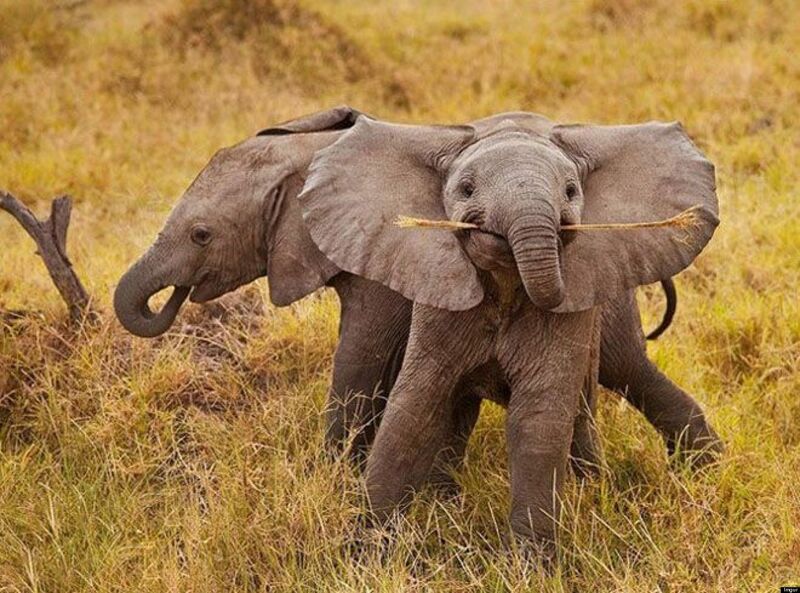 Due to some minor setbacks – namely life – today’s post is brought to you by yet another stellar picture of my favorite filler, baby elephants! Erm… this post is brought to you by this blogs preferred filler material, baby jungle animals! Have a wonderful weekend, I know I will.